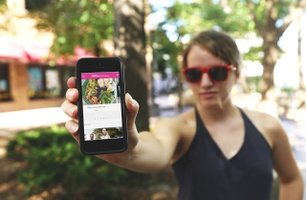 If you’re a fan of health and fitness, you’ve come to the right place! 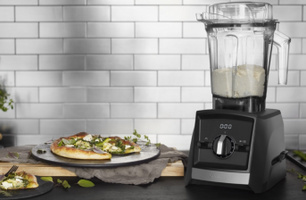 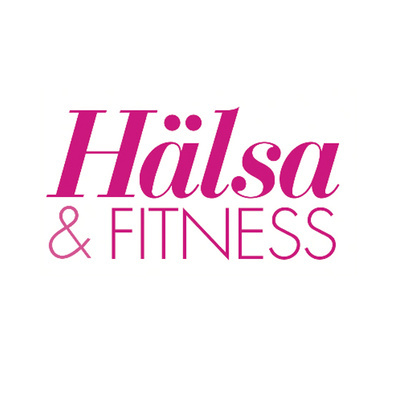 You can always trust Hälsa & Fitness and halsafitness.se to take you to the next level – whether you aspire to run longer, lift heavier, ride faster on your bike, eat better, improve your dancing skills, laugh more or sleep better. 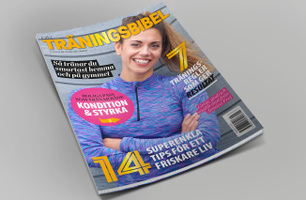 We are always here to boost your training och give you inspiration no matter level – beginner, veteran or somewhere in between. 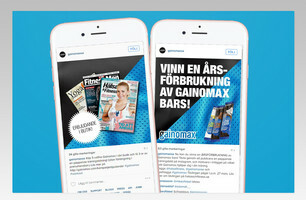 On halsafitness.se you can also find inspiration from our popular influencers.